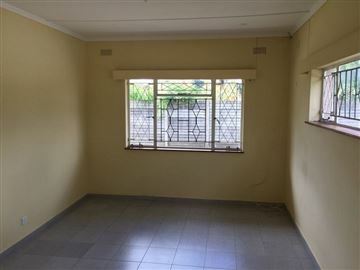 A duplex garden flat facing Marimba Ok Marimba close to amenities. The flat comprises of two bedrooms. 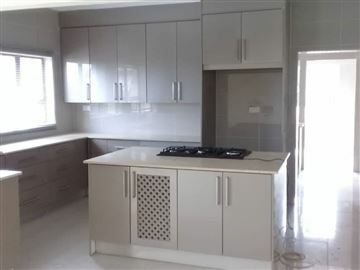 m.e.s, lounge and fitted kitchen. Walled and gated. Ideal for commercial offices and along a major road. 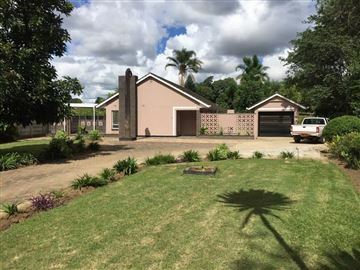 A standard house with 4 bedrooms, main en-suite, lounge, dining room, fitted kitchen. 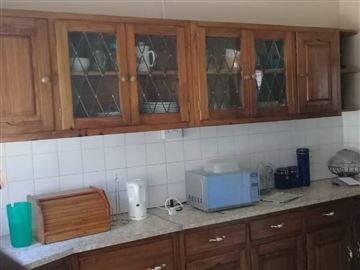 Plus self contained cottage, storerooms, car shades, swimming pool, parking space, borehole and water tank, . Walled and gated. 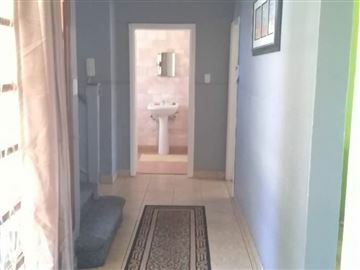 An executive duplex garden flat in a sort after area comprising of modern fitted kitchen with hob and oven, lounge, seperate dining, 3 bedrooms, study, seperate toilet and bathroom, main ensuite, good security, fully furnished. In the Brooke is a beautiful home built just for you. 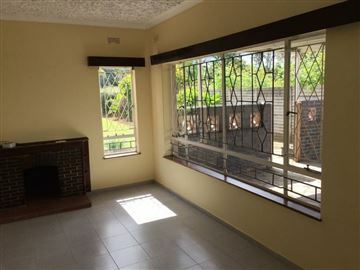 The home comprises of four bedroom, two with en-suites, 2 lounges, dining, modern fitted kitchen, separate bath and toilet. There is a well trimmed garden, borehole, 2500 liter water tank., double lock up garage paved driveway. 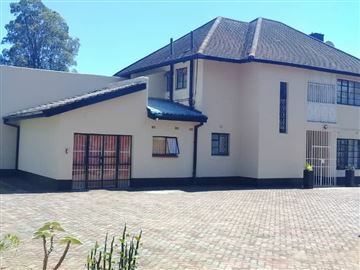 A home suitable for the executives in the flashy estate of Borrowdale Brooke. 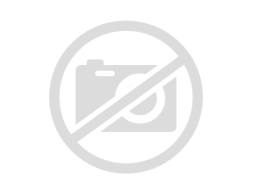 This home is offering three bedrooms, m.e.s, separate bath and toilet, two lounges sharing fireplace, a modern fitted kitchen, guest bedroom with separate entrance, double lock up garage. 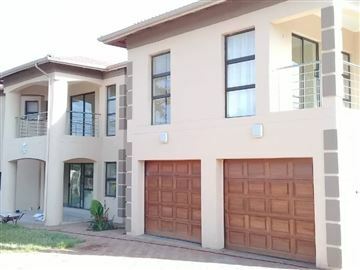 A magnificent stylish double storey family home comprising of two lounges, separate dining, modern fitted kitchen with hob and oven, five bedrooms with built in cupboards, three bathrooms, main en suite, study, borehole, water storage tank, walled all sides, electric gated, double automated lock up garage, paved driveway. Rentals in usd. A home that has just been renovated in a quiet and secure complex close to amenities. 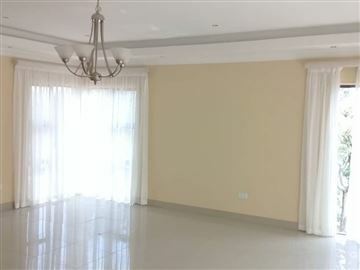 There is a choice of two apartments comprising of three bedrooms, m.e.s, lounge with a jet master fireplace, dining room, a modern fitted kitchen, study. There is a well manicured garden with lots of space, a 5000litre water tank. There is no municipal water in the complex. Rent is Inclusive of levies. A commercial farm in Mash Central province approximately 153 kilometres from Harare comprising of 450ha of arable land ready to plough plus 400ha of grazing land, two dams enough to run perennial irrigation farming, storage facilities, tobacco barns, two farm houses with each comprising of 3 bedrooms, lounge, kitchen, two bath rooms & double domestic quarters & workers compound. The Farm is accessible through Mt. Darwin - Bindura highway.